MICRAS: The geofictional planet Micras is home to the Siroccan province of Weymouth, which today almost saw its forced dissolution. Mainland Weymouth is located in the upper-right, while Sabulite is located in the bottom-right. Copthorne, WE, Aug 7 – A routine cleanup on the Micras forums almost saw Siroccan territory wiped out this morning alongside three other nations. The alarm was raised on the popular Facebook group MicroGroup at 10:18 this morning by Senyan leader Barnaby Hands, who commented that “You know it’s Micras when Sirocco is being removed for being “Inactive””. Sirocco was joined by nations Gaston, Mailong and Monovia in a list of claims to be deleted from the official Micras map for inactivity. It is believed that Andre of Volfym had discovered the post on the Hub.mn site a short time before Hands broke the news. Premier Daniel Anderson was informed of the situation just after 10:20am by Andre, and despite discussions in the popular Micropolitan 5 chatroom, was resigned to losing the province after having lost the login credentials. Speaking to the Times this evening, Anderson also added that he did not see Weymouth surviving even if he had the credentials given his last engagement with the Hub.mn site in August 2011, a period of inactivity on the forum of over two years. In a surprise move shortly afterward, however, King Ciprian of Juclandia put forward a complaint to the site’s management explaining that Sirocco was far from an inactive state, explaining that while Sirocco did not have a presence on the forum, it did still use Weymouth for simulation purposes. He also added a link to the Times as proof of Sirocco’s constant activity. 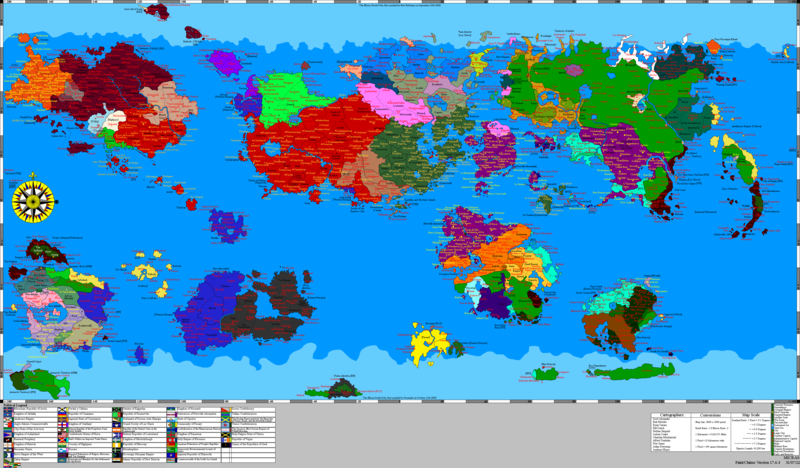 He also added that the Micronational Cartography Society (MCS) may want to add provisions for wiki-based nations such as Sirocco, Juclandia and Senya. Administrator Craitman ruled in favour of Ciprian and Hands, striking Sirocco off the list and stating he would monitor the Times for activity. Within the past few hours, however, staff member Joe Foxon of Mercury has questioned why the site had not been previously visited. Ciprian and Hands are expected to be commended for their actions in the coming days, with Anderson confirming that both will receive some form of award. I think I should point out, if you contact Craitman, he will help you to reset the details on your account, so you’ll be able to log in again. It is the responsibilty of the nation to tell us which websites to use to check for activity, and it always helps to show yourself once in a while!